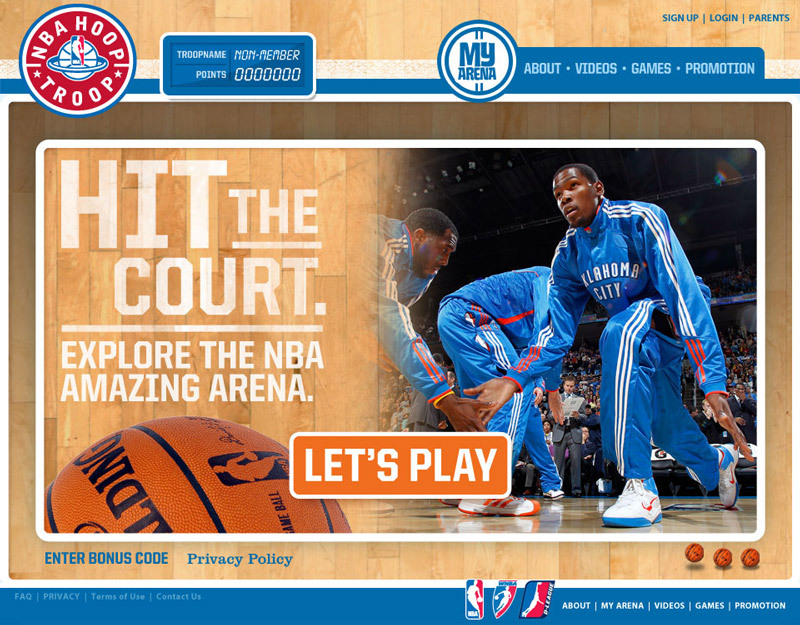 Faced with a growing decrease in fans, NBA knew they needed to start at the roots—kids. 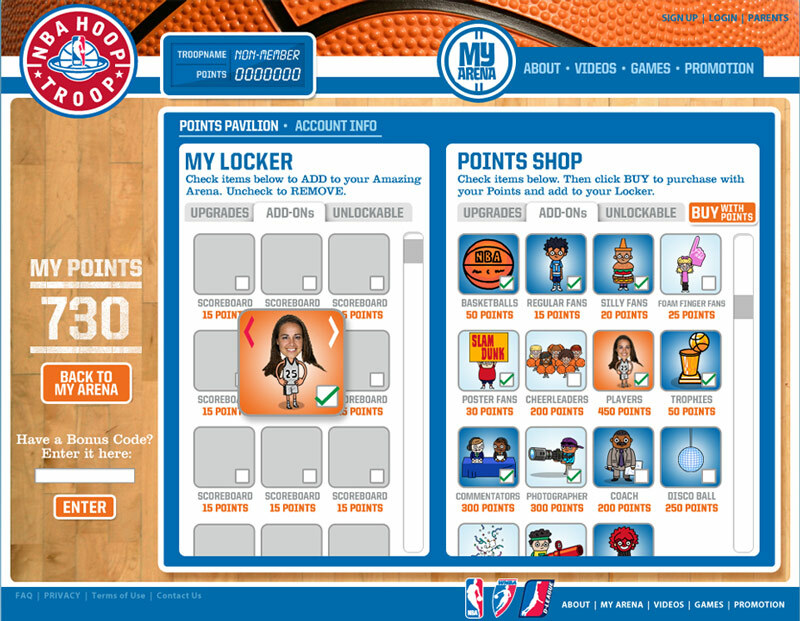 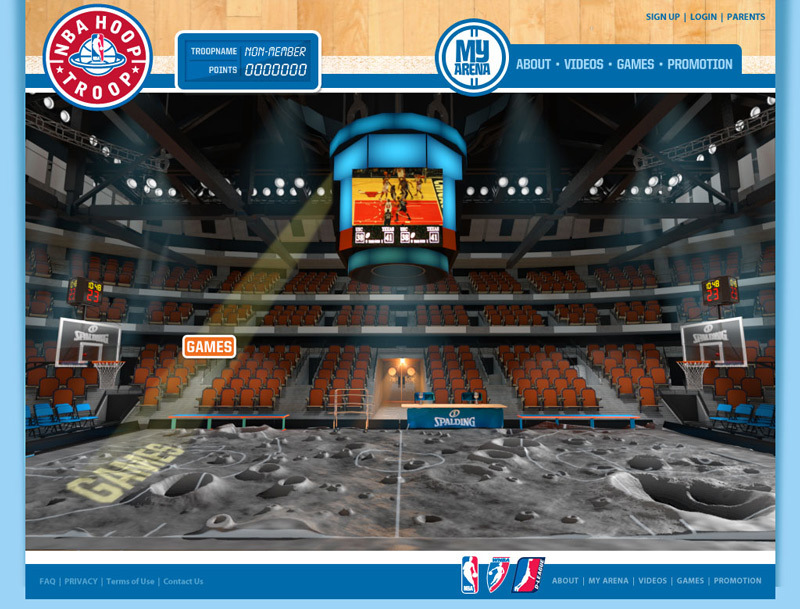 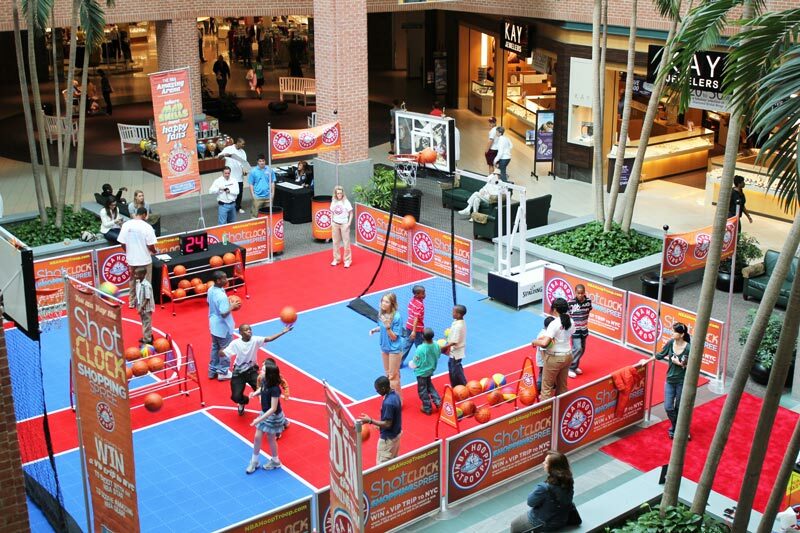 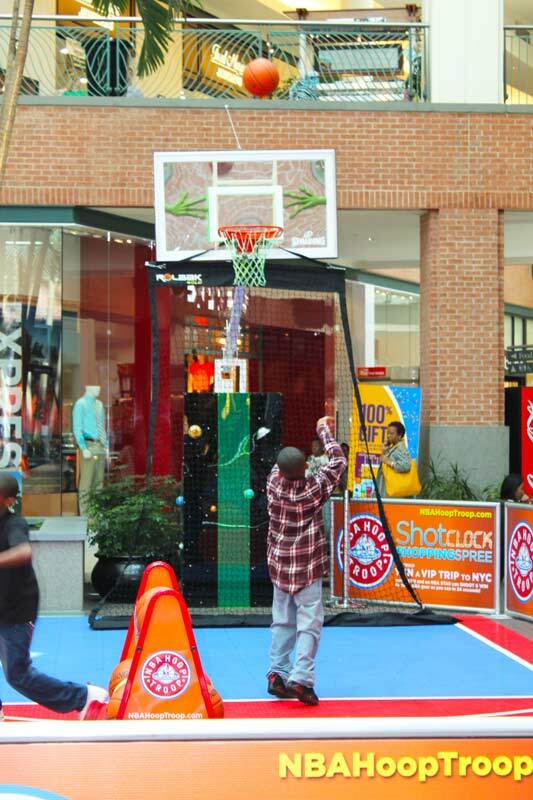 A rebranding and reinvention of NBA Kids, included a new, immersive website and integrated campaign including a contest, mall tour, print and TV. 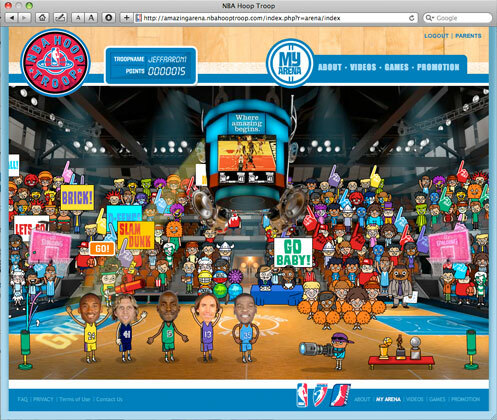 The NBA Hoop Troop. 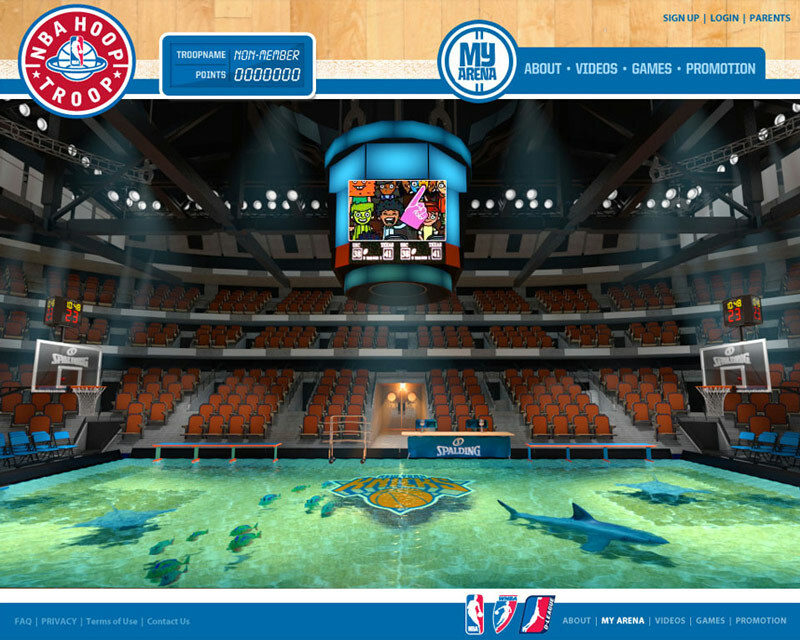 Where Amazing Begins.